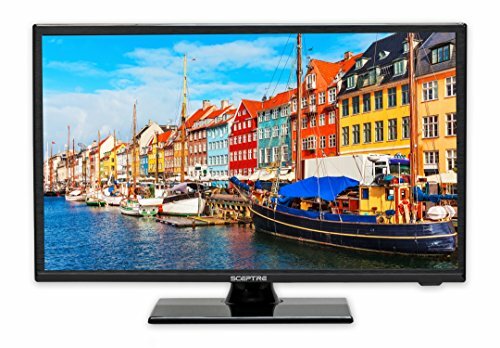 Sceptre E195BV-SMQR 19-Inch LED HDTV (Piano Black) by Sceptre at Home Entertainment Centers Online. MPN: E195BV-SMQR. Hurry! Limited time offer. Offer valid only while supplies last.